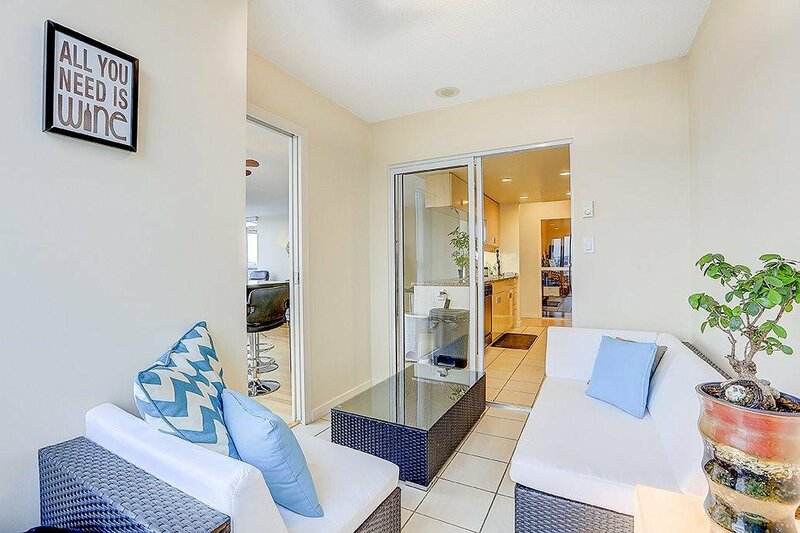 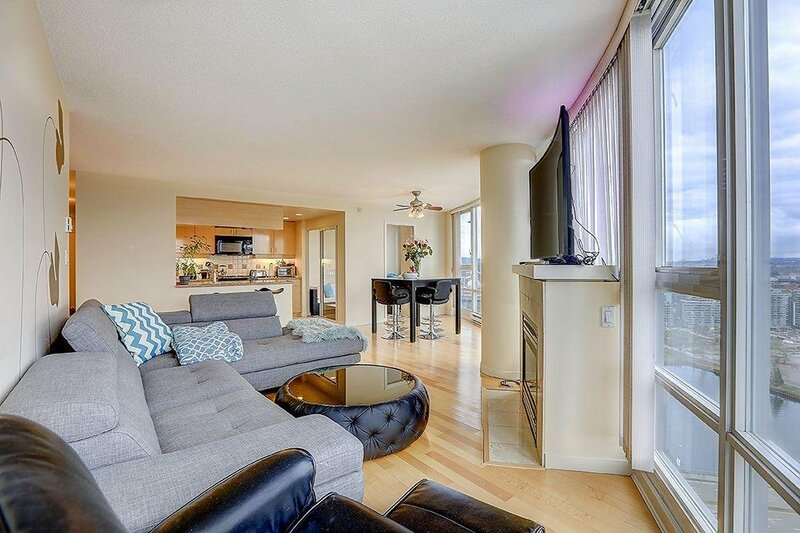 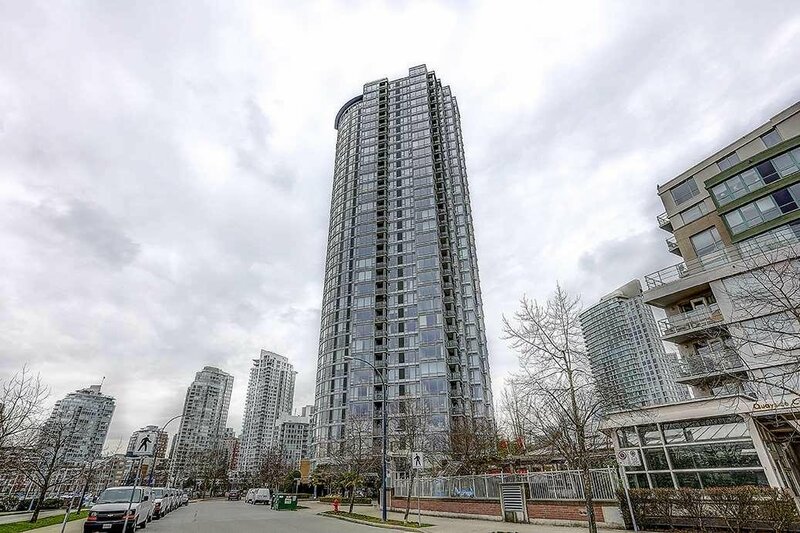 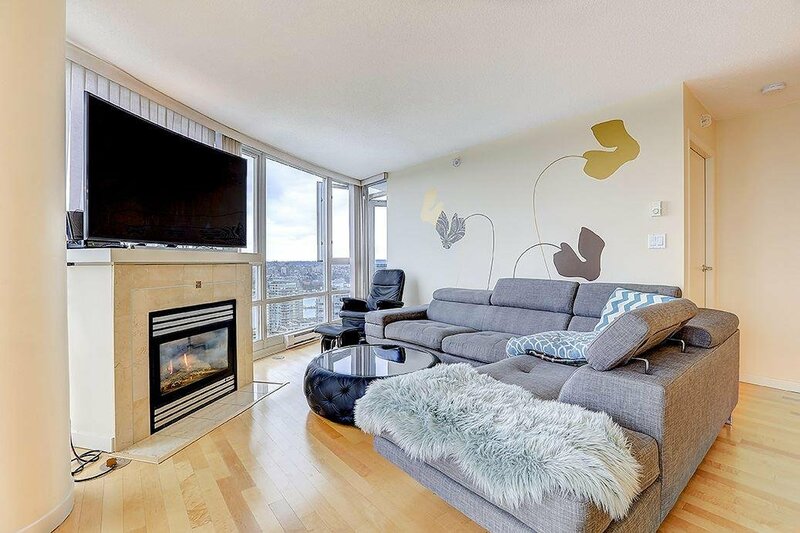 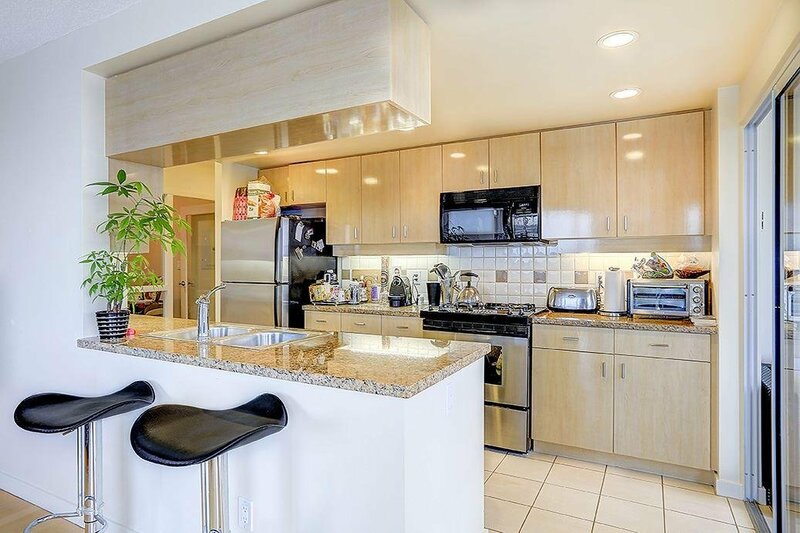 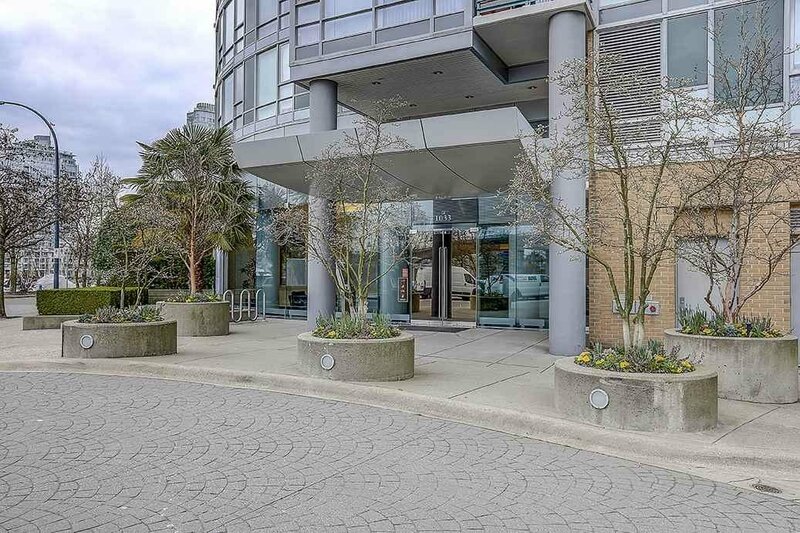 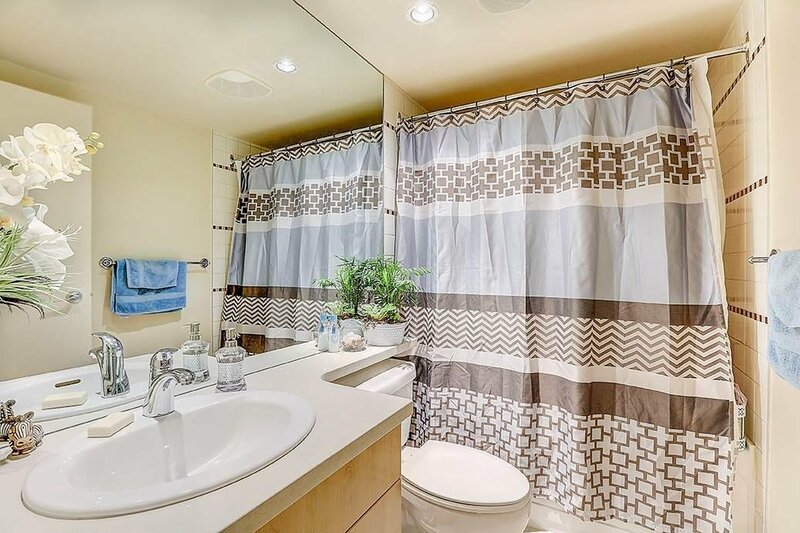 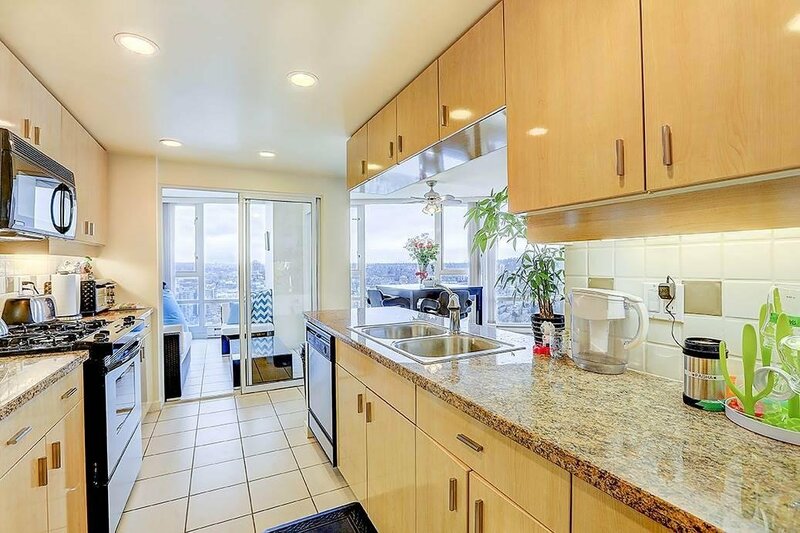 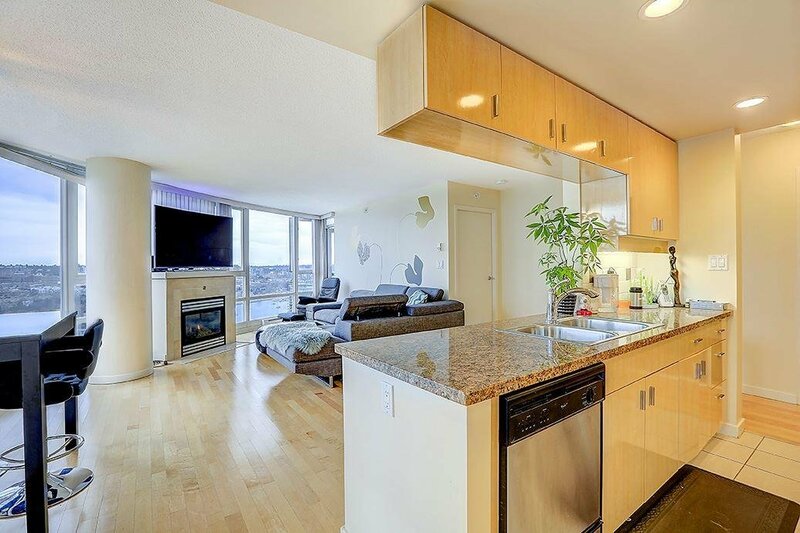 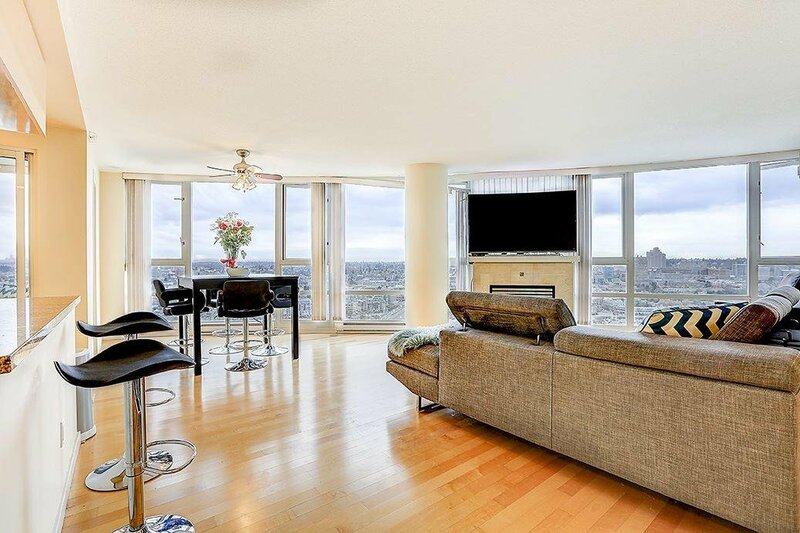 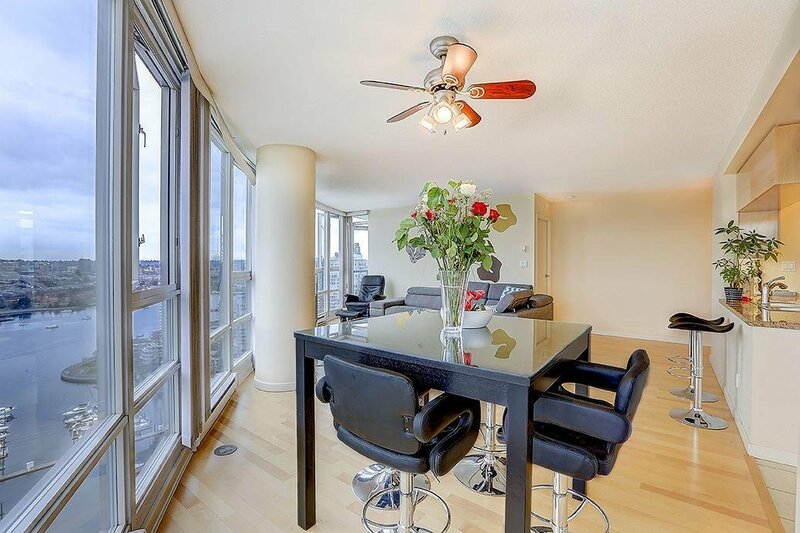 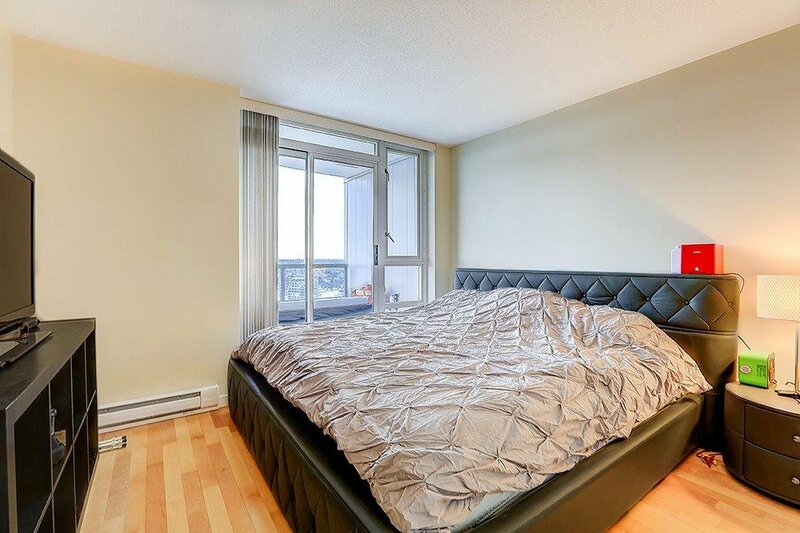 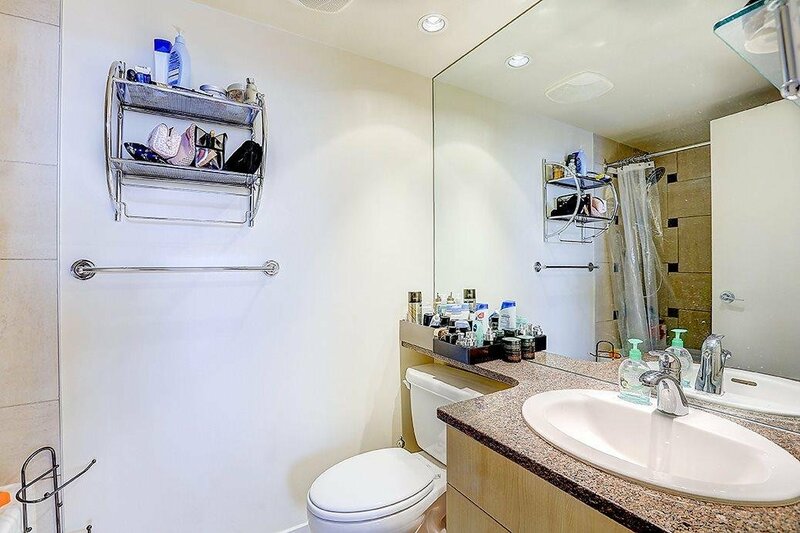 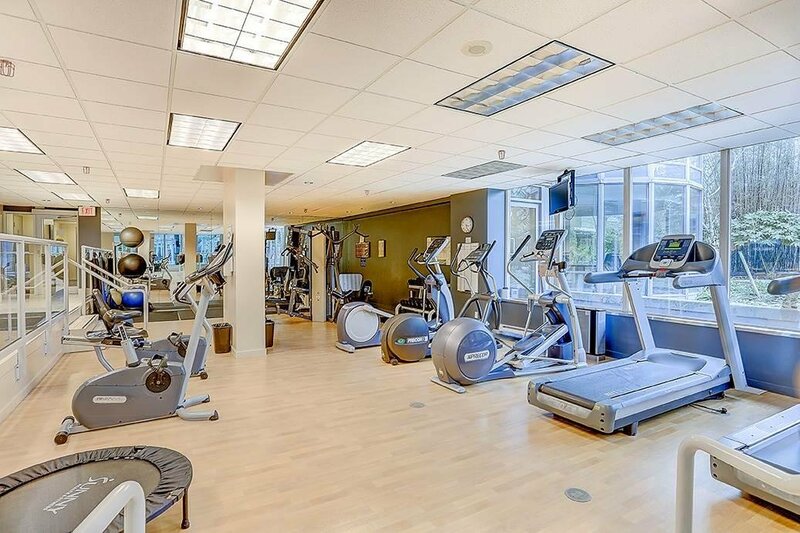 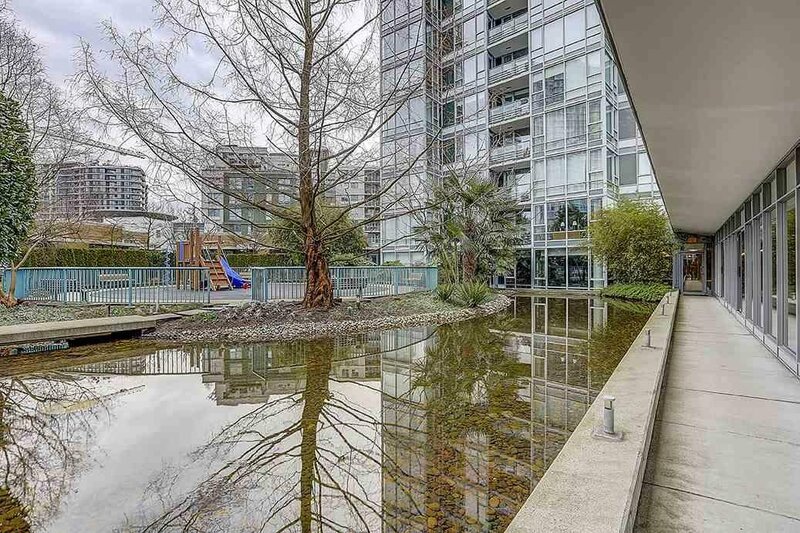 3706 1033 Marinaside Crescent, Vancouver - 2 beds, 2 baths - For Sale | Michael J. Chiu & Angel Shih - Royal Pacific Realty Corp.
Bldg is on one of the most sort after location along Marinaside Cres. 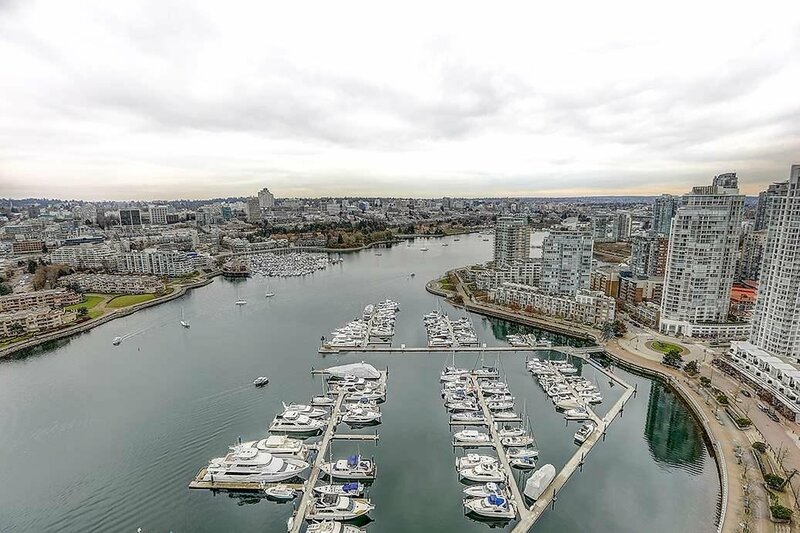 Spectacular views of False Creek South Olympic Village, Mt Baker and Science World. 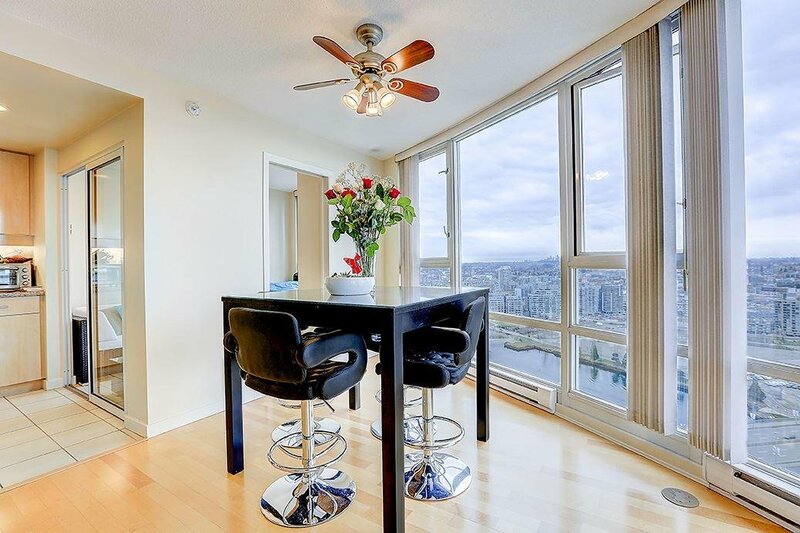 Walking distance to shopping, award winning restaurants, Urban Fare and to 2 skytrain stns, Roundhouse Community Ctr and many parks along the seawall. 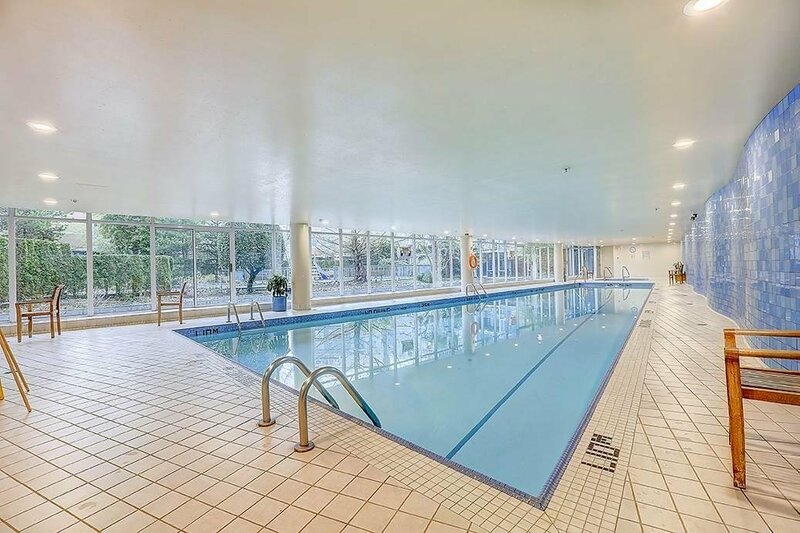 Spa like amenities include indoor pool, sauna, fully equipped gym and children playground surrounded by an indoor park features. 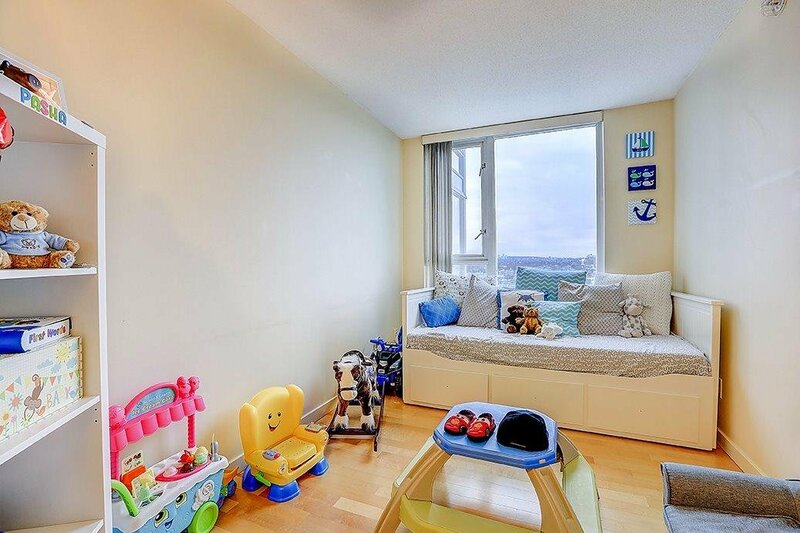 Please allow 24 hours notice for showing. 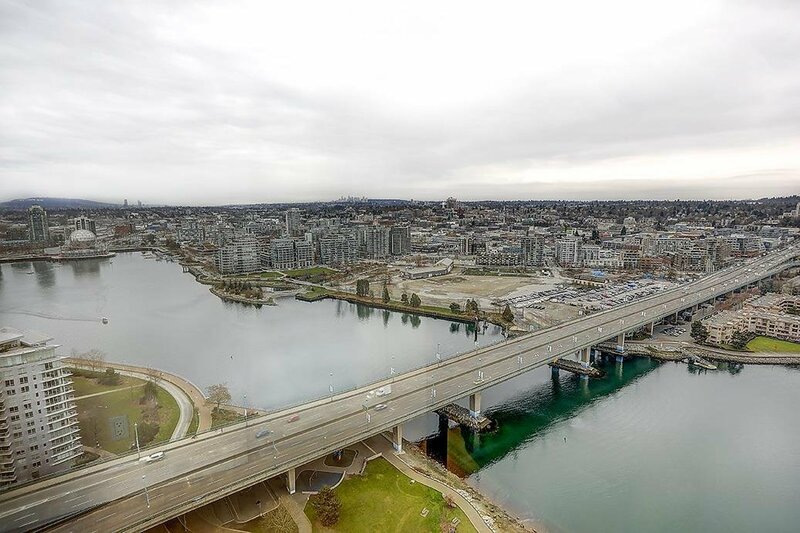 For weekday showing, on Wednesday only.